Burnett Medical Center Welcomes New Spine Specialist! 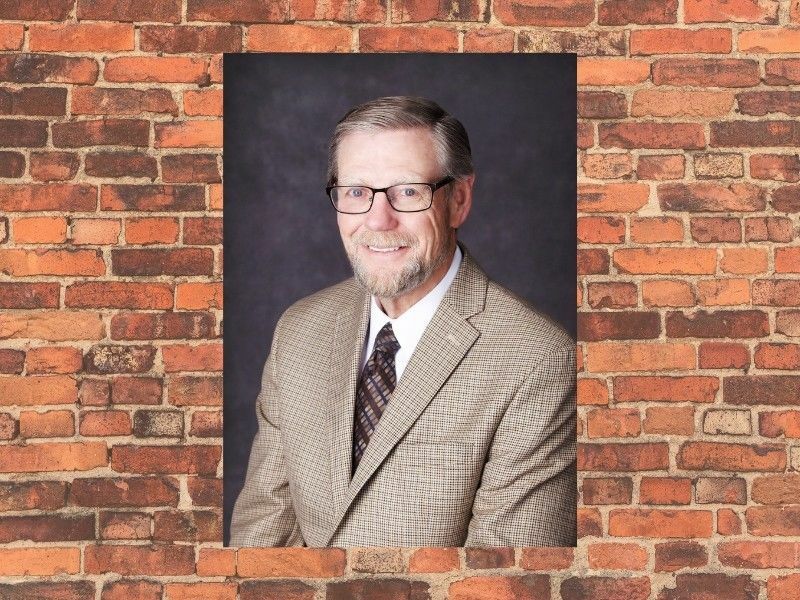 BURNETT COUNTY -- Burnett Medical Center is pleased to welcome Dr. Rieser, his extensive knowledge, and his 30 years of experience to the facility! Thomas Rieser started his medical school journey at Loyola Stritch School of Medicine in Chicago, IL. He then completed a General Surgery internship and an Orthopaedic Surgery residency at the Medical College of Wisconsin in Milwaukee. After working at the Gallup Indian Medical Center in New Mexico, where he first found his passion for Spine Orthopaedics, he completed a fellowship, specifically in Spine Surgery. 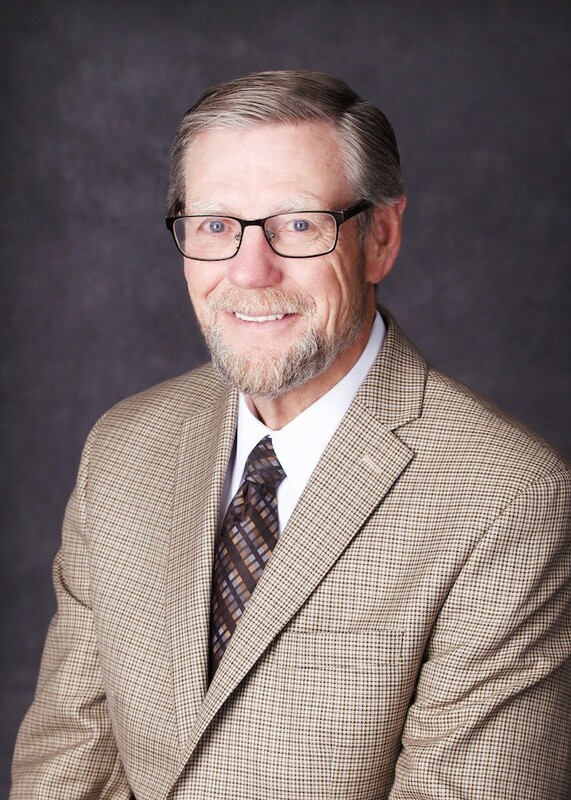 In addition to being Board Certified in Orthopaedic Surgery, over the years he has founded the Midwest Spine Institute and was associated with multiple spine clinics in the Twin Cities area. His newest business, Rieser Spine, opened in May 2018. Dr. Rieser loves being a Spine Specialist, he states, “I’ve been doing this for 30 years and I’m just as excited about doing it now as I was back then. My goal is to educate patients about making informed decisions about their care. The more they understand about themselves, the more they can do to help themselves”. Outside of his career, Dr. Rieser is married and has three grown children, a son and two daughters. He lives on a hobby farm where he used to raise sheep and breed Bernese Mountain dogs. He enjoys driving his tractor, playing the banjo and spending time with his family and family pet, Max the cat.